You are warmly invited to join us for a cycle tour through Barcelona, following the routes we’ll be taking once the Mensakas app is up and running. Your support will help to create decent jobs and therefore we will include your name in the app's acknowledgments. We’ll share our experiences of the struggle against false self-employment. Workers who are falsely self-employed are in an extremely vulnerable position due to their lack of legal protection. We can offer legal advice and, and more importantly, practical support. You can count on us when fighting for your rights. If we achieve our minimum funding goal, when we launch the app we will organise a brunch to make it public. This reward includes a ticket for trying the fantastic food cooked by the partners of Mensakas app. 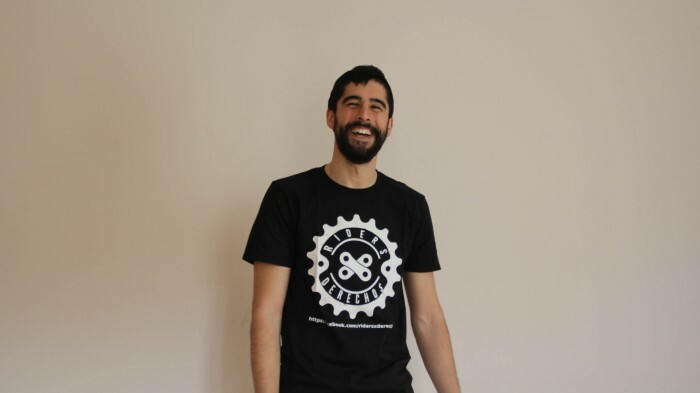 For this reward you can choose a cotton T-shirt with the RidersXDerechos logo or a cotton T-shirt from the Tenants' Union. People who work in precarious conditions are the same people who juggle different jobs to pay the rent. This is the beginning of a promising alliance between the struggles to both defend our rights at work and to protect our neighborhoods from predatory investors. Official Mensakas cooperative sports jersey. Pick it up at our headquarters! If we achieve our minimum funding goal, when we launch the app we will organise a brunch to make it public. This reward includes a ticket for trying the fantastic food cooked by the partners of Mensakas app. Your RidersXD or Tenants' Union t-Shirt will be available here for you to pick it up! The better we organise ourselves, the stronger we are. The RidersXDerechos platform has received a lot of support from the IAC (Alternative Trade Union Federation of Catalonia), which many of our riders have joined. This reward will give you a six-month affiliation to the IAC federation, which includes legal coverage relating to labour issues from the lawyers’ collective Col·lectiu Ronda. We look forward to seeing you in the next assembly to stand together against precarious work. Official Mensakas cooperative sports jersey plus a cotton T-shirt with the RidersXDerechos logo. Delivery expenses to any city in Europe included. This reward is a basket of the highest quality organic and locally grown fruit and vegetables, courtesy of the Mengem Bages cooperative. 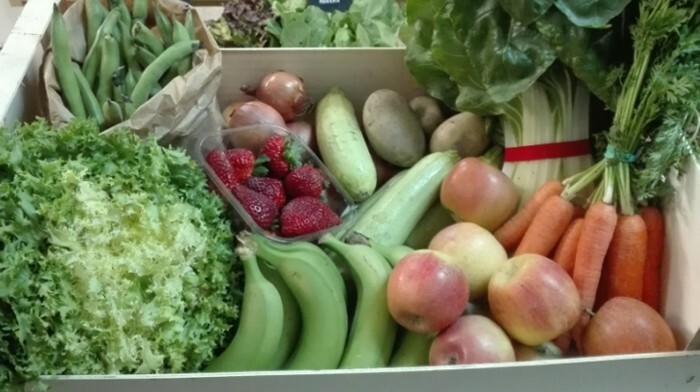 The basket includes: 1kg ECO potatoes; 1kg ECO dried onion; ½ kg ECO courgettes; 1kg ECO skinned beans; Manresa escarole; Maresme ECO strawberries (500g tub); 1kg ECO bananas; ½kg ECO carrots; bunch of ECO chard; 1kg Fuji apples. Shipment to Barcelona. This reward includes two tickets for trying the fantastic food cooked by the partners of Mensakas app at the presentation Brunch for the app. Here you will be able to pick up two t-shirts. A special reward for shops and restaurants that want to grow side-by-side with Mensakas. You will have access to our online sales and home delivery service using the Mensakas app. You will receive a Mensakas collaborator sticker for your business entrance + tablet + labeller. This will be the beginning of such an adventure! Oferim un curs de formació en les noves relacions laborals de dues sessions. Hem après molt en la pràctica, i de les denúncies, resolucions de Inspecció de Treball i sentencies judicials que s'han generat al voltant de la nostra lluita contra la falsa autonomia. Ideal per entitats socials, sindicats, centres educatius i institucions. The app, which will be available for iOS and Android, is the key tool for creating the decent and dignified jobs we’re aiming for. It needs to be efficient and easy to use in order to challenge the existing apps owned by exploitative companies. This preliminary programming task will define the organization and appearance of the app. Once we’ve decided on the app’s design, we’ll move on to the coding which will allow it to work on smartphones. The app will be developed using the coding language React Native, which will make it compatible with iOS and Android smartphones. This electric bike is both agile and powerful, allowing to us get around the city quickly whilst carrying loads of up to 50kg. Alongside the bikes we already have, this versatile vehicle will let us deliver a diverse range of products. This bike will be provided by our friends at Biciclot – Bicihub. This high capacity electric bike will allow us to take on large or multiple deliveries at the same time. It will be very useful in order to extend the services we offer and optimise our delivery system when we begin receiving larger numbers of orders. The budget for promoting the app will cover the production of publicity materials, the holding of promotional events and the hours of work dedicated to promoting Mensakas through social media and in the street. These resources will help boost the Mensakas app and in doing so, create work that is both dignified and economically viable. It is very important that people get to know about us, so they understand that they have the option of using a socially responsible delivery service, which doesn’t perpetuate precarious working conditions. Through our mobilisations, we have made the exploitative conditions currently faced by riders publicly known and we will continue to fight. [Urban cycle tour]: You are warmly invited to join us for a cycle tour through Barcelona, following the routes we’ll be taking once the Mensakas app is up and running. Your support will help to create decent jobs and therefore we will include your name in the app's acknowledgments. [Workshop: "Falsely self-employed workers rights" + Advice]: You’ll be invited to a workshop where we’ll share our experiences of the struggle against false self-employment. Workers who are falsely self-employed are in an extremely vulnerable position due to their lack of legal protection. We can offer legal advice and, and more importantly, practical support. You can count on us when fighting for your rights. [Brunch with Mensakas]: If we achieve our minimum funding goal, when we launch the app we will organise a brunch to make it public. This reward includes a ticket for trying the fantastic food cooked by the partners of Mensakas app. 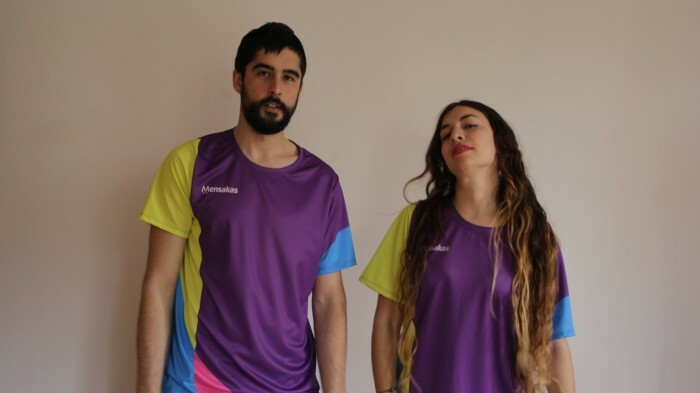 [T-Shirts: Mensakas or RidersXD or Tenants' Union]: For this reward you can choose from an official Mensakas cooperative sports jersey, a cotton T-shirt with the RidersXDerechos logo or a cotton T-shirt from the Tenants' Union. People who work in precarious conditions are the same people who juggle different jobs to pay the rent. This is the beginning of a promising alliance between the struggles to both defend our rights at work and to protect our neighborhoods from predatory investors. [Go ProRider: join IAC]: The better we organise ourselves, the stronger we are. 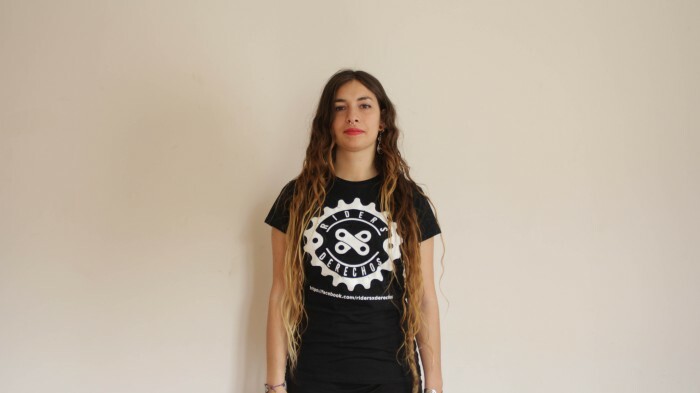 The RidersXDerechos platform has received a lot of support from the IAC (Alternative Trade Union Federation of Catalonia), which many of our riders have joined. This reward will give you a six-month affiliation to the IAC federation, which includes legal coverage relating to labour issues from the lawyers’ collective Col·lectiu Ronda. We look forward to seeing you in the next assembly to stand together against precarious work. [ECO basket of Mengem Bages]: This reward is a basket of the highest quality organic and locally grown fruit and vegetables, courtesy of the Mengem Bages cooperative. The basket includes: 1kg ECO potatoes; 1kg ECO dried onion; ½ kg ECO courgettes; 1kg ECO skinned beans; Manresa escarole; Maresme ECO strawberries (500g tub); 1kg ECO bananas; ½kg ECO carrots; bunch of ECO chard; 1kg Fuji apples. Shipment to Barcelona. [Go Partner]: A special reward for shops and restaurants that want to grow side-by-side with Mensakas. You will have access to our online sales and home delivery service using the Mensakas app. You will receive a Mensakas collaborator sticker for your business entrance + tablet + labeller. This will be the beginning of such an adventure! Mensakas is an app for online ordering and home delivery. In April we created the Mensakas SCCL cooperative company. The cooperative will be self-managed by its own workers. Everyone will have an employment contract and therefore taxes and social security contributions will be paid. We are developing a smartphone app for IOS and Android which will allow us to create decent jobs. Through the app, you’ll be able to choose from an extensive selection of dishes, menus and products provided by our partners, which we’ll deliver directly to your home. We want to offer an alternative model of consumption, one that allows people to consume in a socially responsible manner through their smartphone. This doesn’t mean that we are abandoning the struggle for dignity to become entrepreneurs. Quite the contrary. The Mensakas app project will help strengthen self-organization among riders so that they can continue struggling against precarious work, as well as providing real experience of collectivisation and economic sovereignty. Using the digital tools, logistics, and media that we have developed, we will contribute to the drive towards a social and solidarity-based economy, as well as responsible, local consumption. Our bicycles and electric vehicles mean we’ll be riding through the city in an environmentally-friendly, sustainable way. We’ve already reported to the relevant authorities that the multinational companies in our sector force us to work in a state of false self-employment, but this process is slow. These companies demand that their workers are registered as self-employed, rather than directly employing them, in order to avoid paying taxes and social security contributions. This model of employment is a threat to both pensions and public services. Furthermore, as workers who are falsely self-employed we find ourselves in an extremely vulnerable situation because we are not adequately covered by a legal framework to regulate our working conditions and protect us from the daily abuses which are committed by these companies with impunity. These are companies governed by a predatory financial logic inherited from investment funds, and which obtain a significant part of their profits from the sales of their customers’ personal data. We need the support of everybody who thinks that it is imperative to deliver work and wealth in a just way. Mensakas is a project born in the trenches of resistance to precarious work and we want it to serve as an example of decent working conditions that permit a dignified life. As a team of professionals we bring together the necessary skills and expertise to the Mensakas project. Nobody knows this sector better than us, the workers. We have direct, daily contact with the restaurants and their customers as we traverse the city making deliveries. If we have managed to bring to light the struggle for our rights, then without doubt we can publicise the Mensakas project so that everyone can choose to support a responsible alternative to existing home delivery services. We have the good luck to have brought together a team of experienced programmers into the project, with a background in the development of the type of software needed by Mensakas. Our experience as riders will provide crucial data to the technology department and permit the continued development and evolution of our digital tools. From the beginning of our mobilisations we have counted on the unconditional support of the Intersindical Alternativa de Catalunya (IAC) (Alternative Trade Union Federation of Catalonia) and the legal services of the lawyers’ collective Colectiu Ronda. The backing of GEDI Coop, Coopolis and the Comunificadora has been indispensible for the development of the Mensakas project and they have opened doors into the promising world of cooperativism. We are also grateful for the support received from instances of Barcelona city council and the Generalitat of Catalonia. Treball digne, cotitzar per règim general en comptes d'estar en situació de fals autònom. Facilitar l'autoorganització de la lluita contra la precarietat. Sobirania econòmica i gestió democràtica on preval el treball i l'economia real vers la lògica financera i evasora fiscal de les multinacionals del sector. Fomentar el comerç de proximitat i les mercaderies produïdes de forma sostenible. Teixir xarxa entre cooperatives i comunitat de consum responsable. 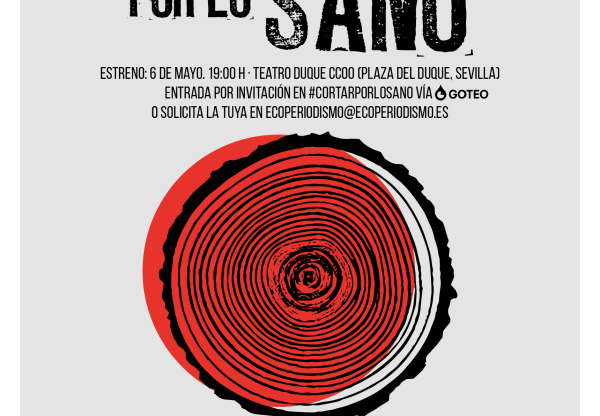 Desenvolupar una activitat basada en la mobilitat sostenible d'emisió zero.